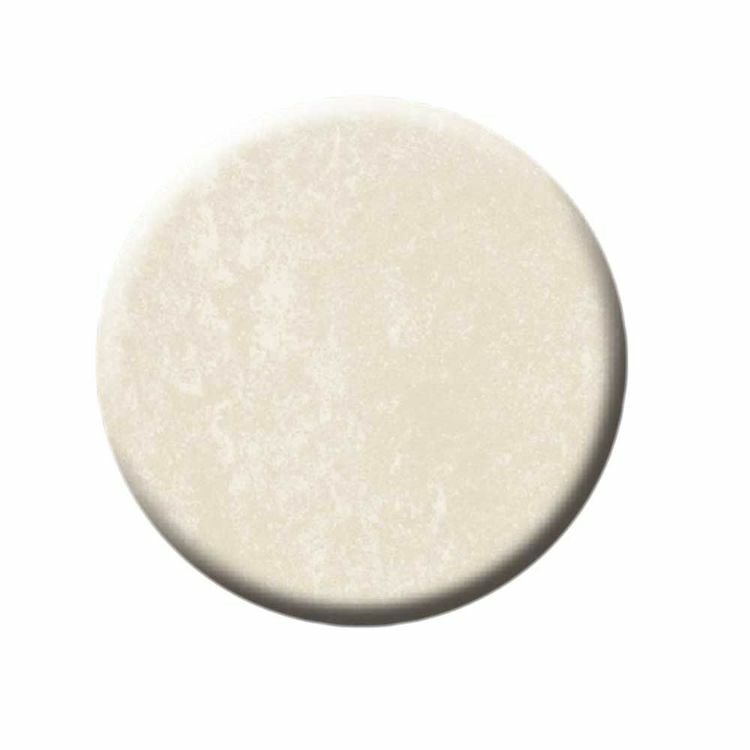 Part of the Contour collection, this strikingly beautiful, "Cloud Bone" colored Swanstone CV2243-126 vanity top measures 22" front to back and 43" side to side. It features a distinctive sweeping bowl, measuring 20-1/8" by 13" and 6-1/4" deep. Ideal for contemporary bathroom designs, the Contour vanity top will accommodate any faucet type that fits your personal style. 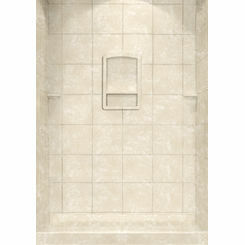 It has a single pre-drilled hole at the back with additional drill marks on either side; and the Swanstone CV2243-126 includes a 3" back splash. 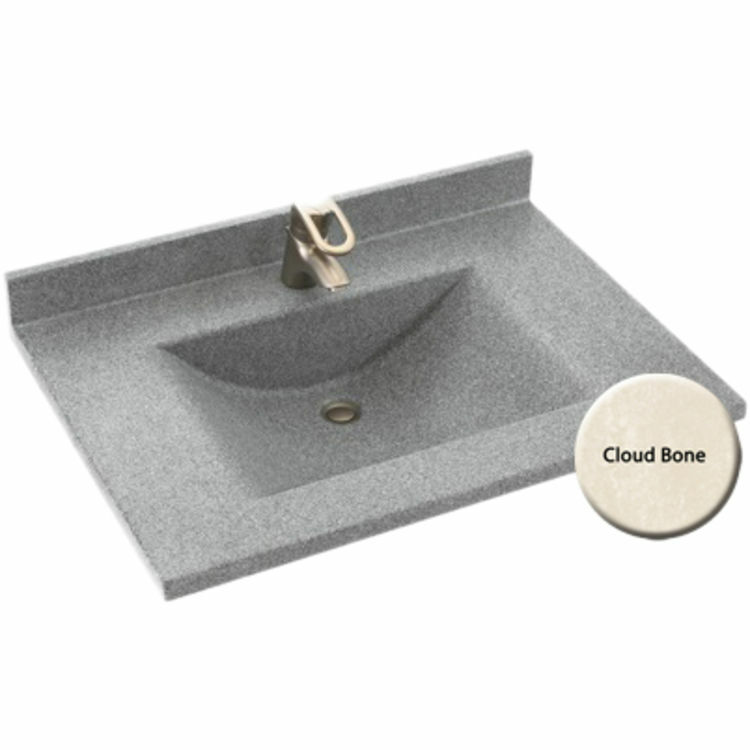 This Contour vanity top has a reinforced solid surface where the color and texture run throughout, ensuring that the unique "Cloud Bone" color will not wear away over time. The surface is resistant to acetone, hot curling irons, make-up, and even hair-dyes; and it can be cleaned with normal household cleaning products. It is backed by a limited lifetime warranty for residential use and a 25-year limited warranty for commercial applications. 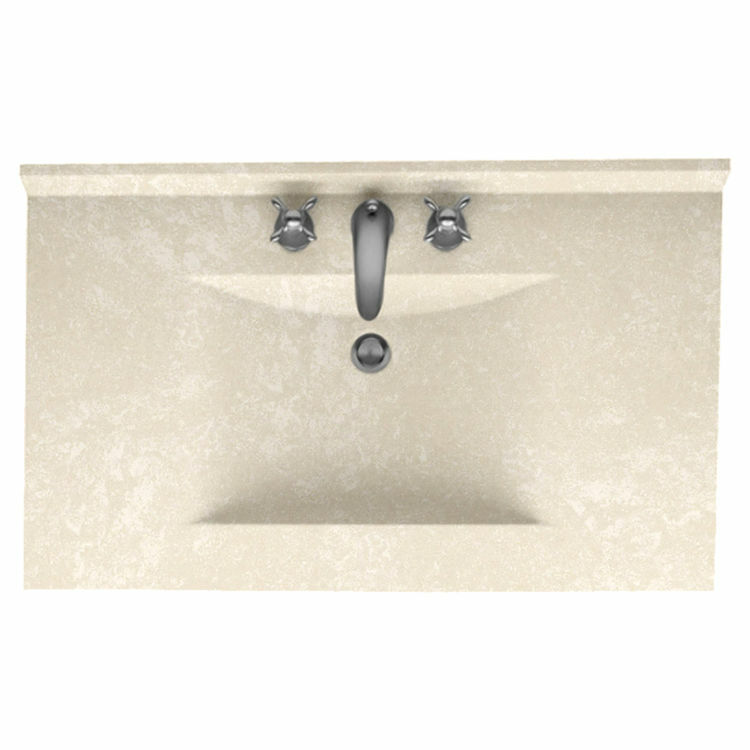 The Swanstone Contour CV2243-126 vanity top is also available in a wide selection of other solid and aggregate colors that coordinate perfectly with any tub and shower kit made by Swan. 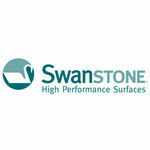 As an industry leader for more than 50 years, the Swan Corporation continues to innovate and create high-performing, elegant, affordable, American-made products. Shipping Dimensions 53.0" x 26.0" x 14.0"